Welcome to our Costa Rica Restaurant Cocodrilo. We serve exotic fish and meat dishes, tropical cocktails and German beer. 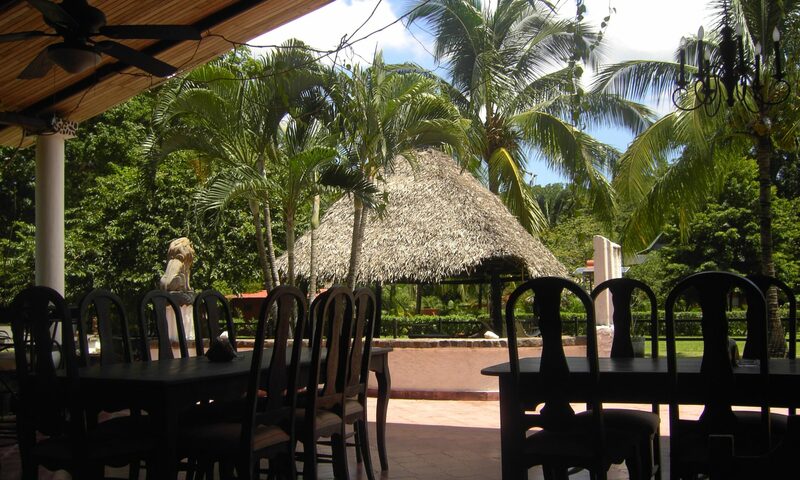 Our restaurant is surrounded by a romantic tropical scenery. Enjoy exotic fish and meat dishes, tropical cocktails or a cold beer. Moreover, in addition to international cuisine, we offer Costa Rican specialties. From time to time music sessions take place in the restaurant. Musically talented people are highly welcome to participate or just be a guest drinking a glass of wine or a cold beer listening to the music. Enjoy exotic fish and meat dishes, tropical cocktails or natual beer. 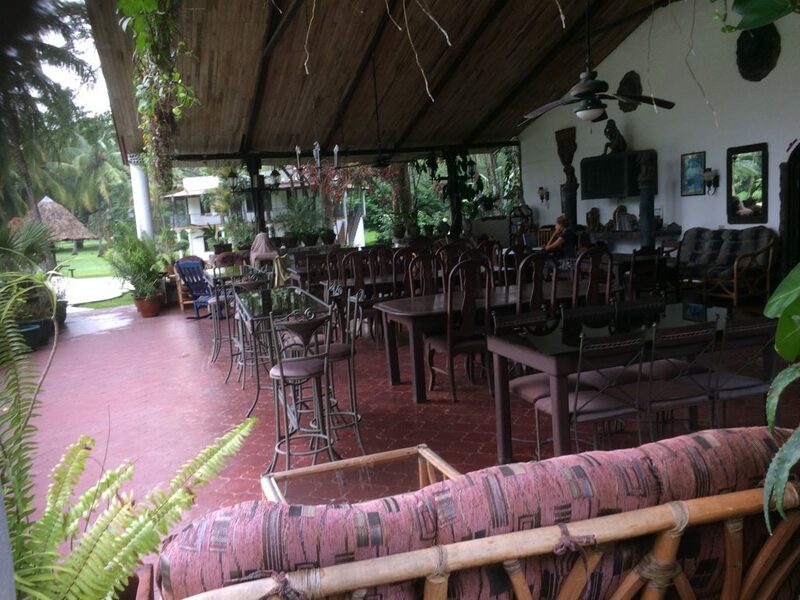 Visit us in the natural paradise of Costa Rica, try our fresh exotic fish- and tasty meat dishes and our tropical cocktails. Or just have a cold beer. Moreover, in addition to our international cuisine, there are costa rican specialties. Many vitamins and minerals are no longer in the supermarket offer. Therefore, for us and our guests we try to use as many natural foods from organic farming as we can. Less chemistry more natural taste. Furthermore our meat products come from animals of our friends from the mountains, who feed their animals only with natural products. The same applies to chickens. Also our homemade smoothies are pure nature. Fresh fish also comes from our fishing friends, who also offer authentic dolphin tours. In addition, we now offer delicious natural organic food and drinks in the restaurant. Not only does it taste good, it’s also healthy. Organic vegetables from our friends in the nearby mountains. From time to time music sessions take place in the restaurant. Everyone who is musically talented or still wants to be, is cordially invited to participate. Of course you can just listen to the music with a glass of wine or cold beer and enjoy the ambience. Visit us in the natural paradise of Costa Rica, taste our fresh exotic fish – and tasty meat dishes and our tropical cocktails. The homemade guacamole with homemade maringa tortillas and plátanos maduros is particularly popular alongside the fresh fish.